For example On any website, if user cannot change the password they might abandon their account and never come back. Similarly, if they had put wrong picture by mistake or whatever reason and now they wanna update it. They should be able to change the profile picture. If not, they are forced to create new account or never come back. In this post will be taking a look at different ways to change user information. These can be changed or added at two points in any application. First when user is creating the profile, and second is when user is trying to update information. Though you need to make sure that the information is not getting overwritten. To make sure that you will not overwrite the actual information, you can always first retrieve the old information and then apply new valid information on top of it. This step is very crucial. This step would allow the long forgotten users to come back to the application. 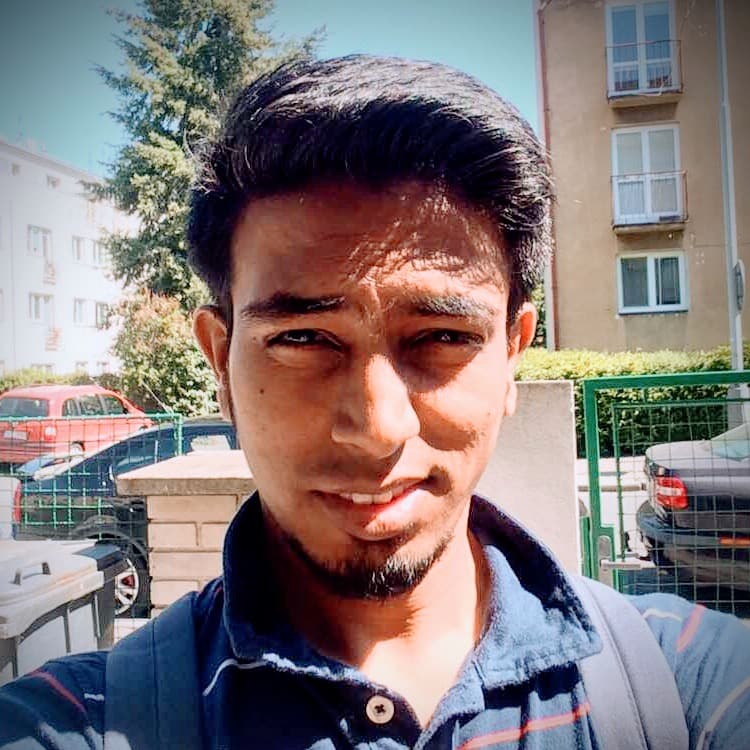 Doing so is very easy in Firebase app, we just need to call a method named sendForgotPasswordLink And provide first parameter as email and second parameter as additional actions. The additional action can be the URL where the user needs to be redirected. The URL can also include the email. This additional action can also allow the related mobile app to open but we are not concerned with that action for now. Maybe later. This is as crucial as the previous step as it revolves around the security of the users information. Though, Firebase only provides one way to change the password, which is through Forgot Password Links. This action in your app will help you Keep your data safe from unwanted entries and unwanted users. With this option you can prohibit users from using your app or you can restrict the application capability for non-verified users. This is also as simple as forgot password. 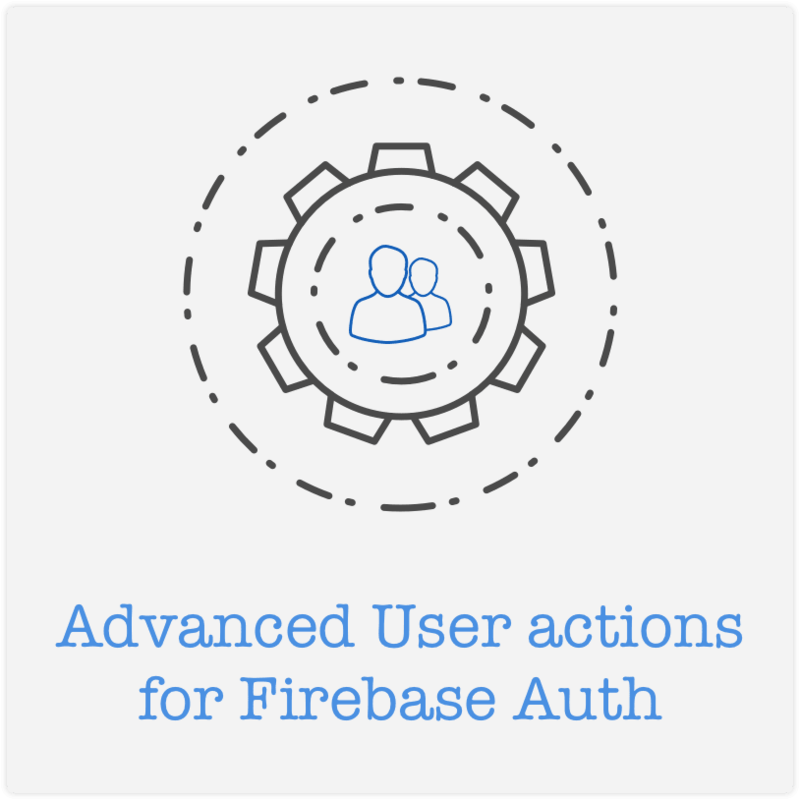 While authenticated, we need to just call a function named send verification link stop and firebase would send confirmation email link to the user which user can click and verify themselves. To check if the user is verified or not you can use emailVerified flag on the currentUser and decide what to do in your application. If you’re planning to interact with the social media it’s really important to allow users to share content on their personal timelines of different social networks like Facebook, Twitter, Google et cetera. Apart from above, there are more way in which you can provide options to control the information to users. You just need to be creative to make it interesting for users to use your web app. What do you think about this article on User operations for Firebase? Let me know through comments 💬 or on twitter at @patel_pankaj_ and @time2hack.